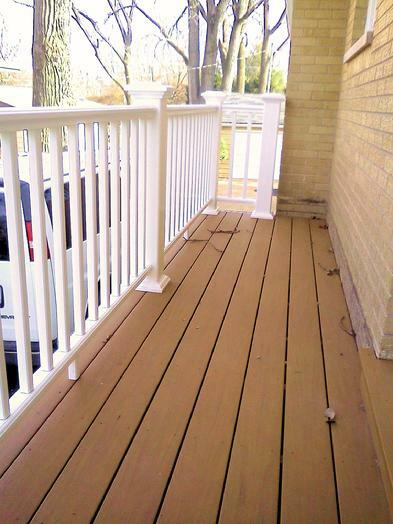 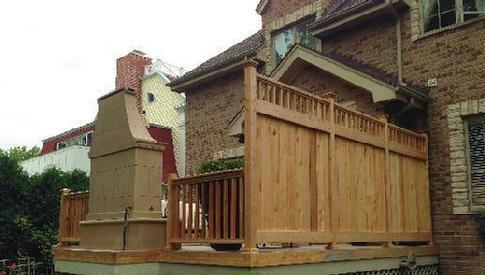 Quality wood, vinyl and vinyl composite deck construction and deck repairs for Clarendon Hills, Illinois. 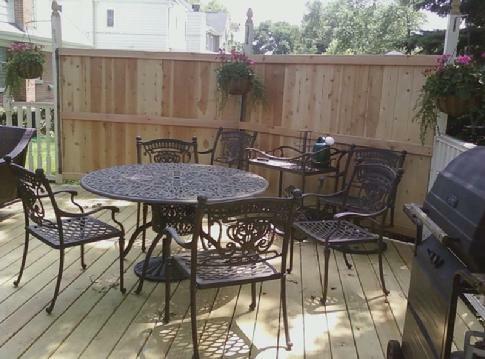 Join our list of satisfied Clarendon Hills deck and porch customers. 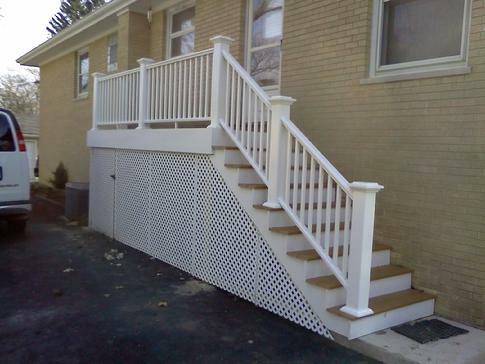 The Clarendon Hills building department is known as one of the more demanding in the western suburbs. 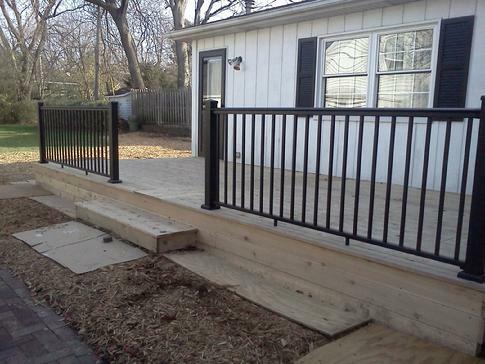 It takes a knowledgeable and thorough contractor to navigate the many do's and don't's of residential deck construction in Clarendon Hills.